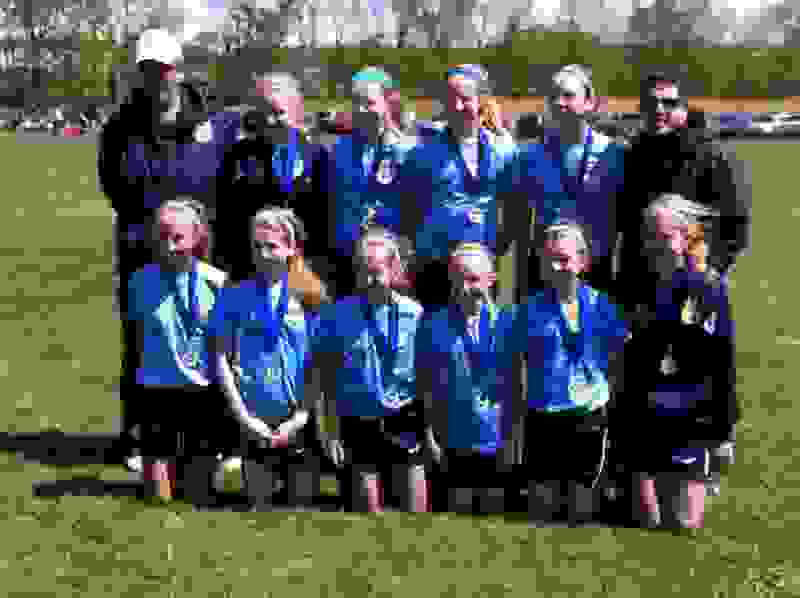 After working hard all season, the West Mont United Girls soccer team was victorious in their league tournament. The girls hustled and played hard each game and showed everyone that their determination was strong. Healthmark Foot and Ankle congratulates the girls for their excellence in youth sports! 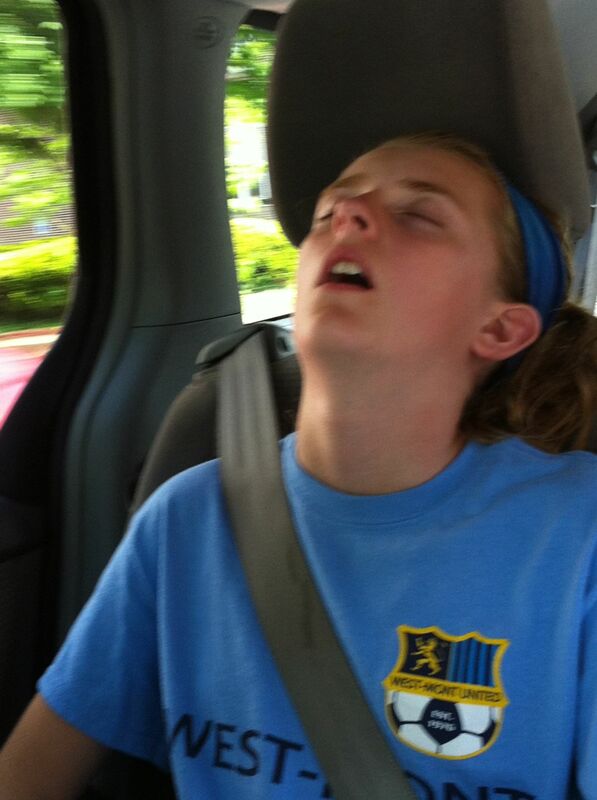 Youth soccer can be quite exhausting! but always well deserved! Visit West Mont United Girls Soccer, here.